Megan Aequitas is adjusting to her new normal, which is anything but in the aftermath of the changeling war. With her beloved grandmother still missing and the whole are-we-or-aren’t-we dance with Gregory, her hot business partner, all she needs is to attract the attention of the Lord of Darkness. But when the lover of a fugitive they sent back to the Underworld charges them with unwittingly punishing an innocent, they have no choice but to investigate, even when it leads them straight to Hell’s doorstep. Note: The events in HELL HATH NO VENGEANCE take place after A GOOD VENGEANCE and VENGEANCE FOR HIRE. 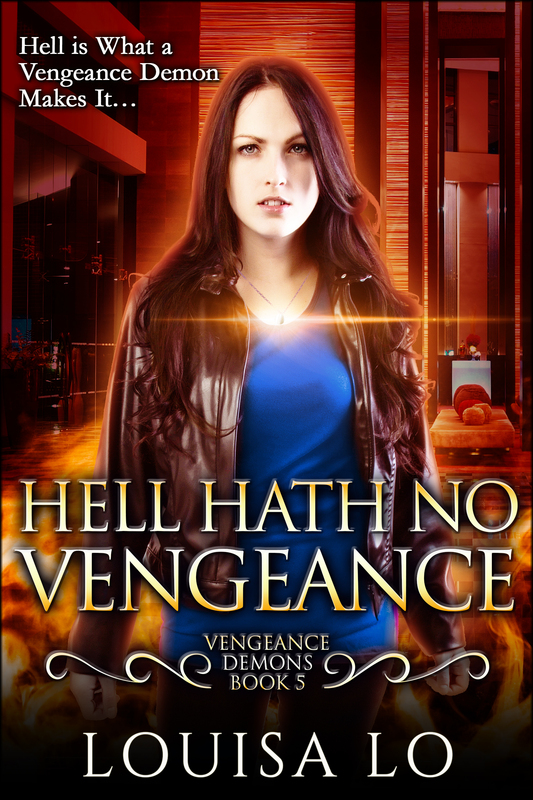 Check out the reviews for HELL HATH NO VENGEANCE at Goodreads and your online retailers.